Beyond the Nile Tours would like to invite you to see all the wonders that Egypt has to offer. 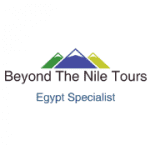 Let Beyond the Nile Tours be your host. 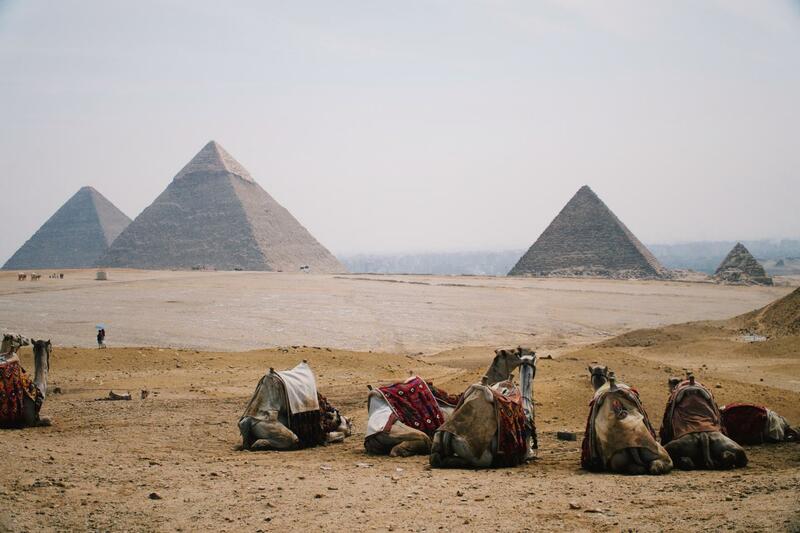 Visit places like the Giza Pyramids, the Valley of the Kings. As well as the famous sites along the Nile, Karnak and Luxor Temples to name a few. We will take you to all points within Egypt and beyond in style and comfort. Sail the majestic River Nile between Luxor & Aswan onboard luxury cruises fleet for 4 or 5 days. Enjoy the guided excursions with a professional Egyptologists each day followed by delightful leisure activities. Enjoy fabulous hospitality and sailing towards the history to learn more about the 5,000 years of history unfold on your memorable journey through ancient Egypt.